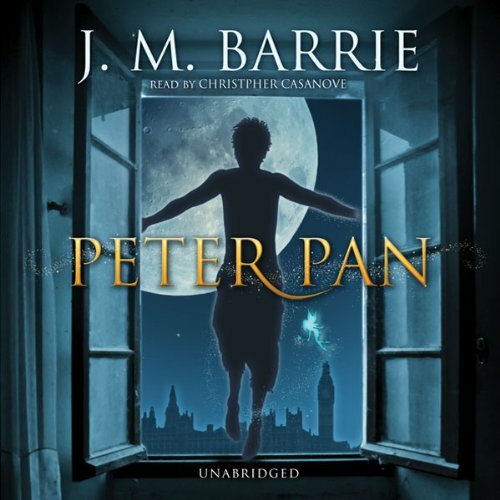 Showing results by author "J. M. Barrie"
The story follows Peter's relationship with Wendy, where he eventually persuades her to join him in the fairy tale world of Neverland to be a mother to him and his friends, The Lost Boys. 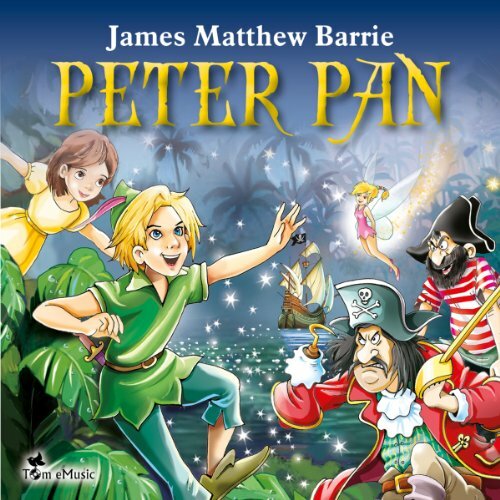 But not all is safe in Neverland, as the Peter's evil adversary Captain Hook tries to thwart Peter and his friends' fun on multiple occasions. 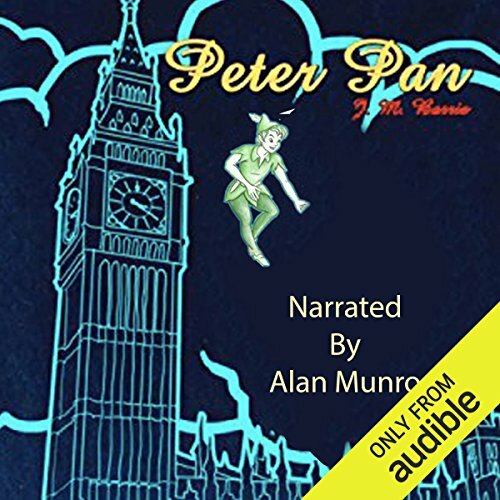 Ending in the climatic final duel between Peter and Captain Hook, this story is filled with action, adventure, family bonds, and an infamous ticking crocodile. 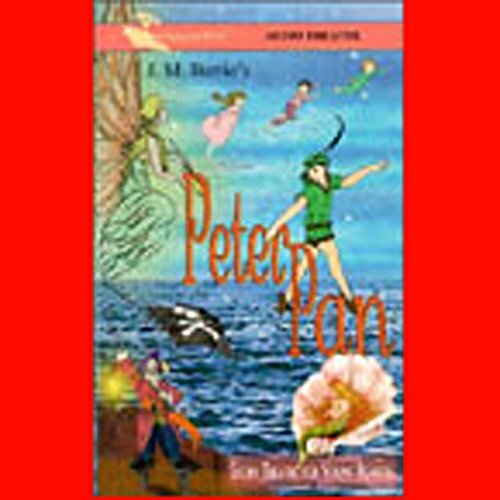 Peter Pan is an endearing and powerful tale of a very special journey of three 'everyday' children to a land of fantasy. 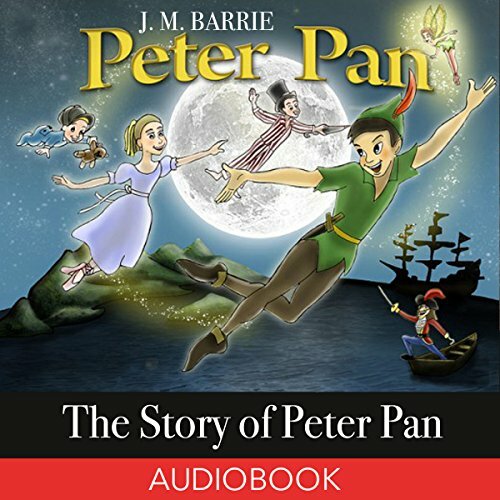 Small listeners will easily identify themselves with the heroes of this magical tale. They will experience the meaning of true friendship and the bitter taste of disappointment, and they will take to heart the timeless struggle between the desire for adventure and the longing for a warm, peaceful and loving family home. 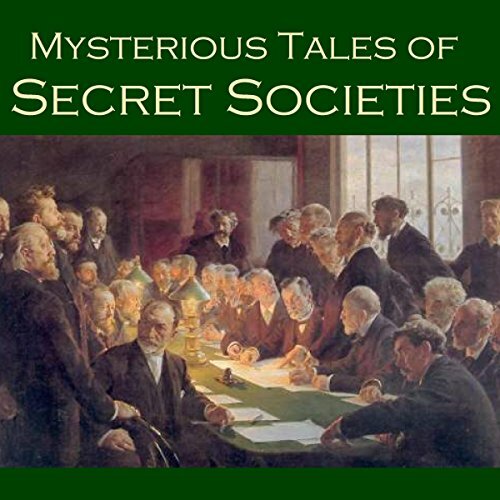 Six fascinating tales of the mysterious doings of secret societies and gentlemen's clubs. 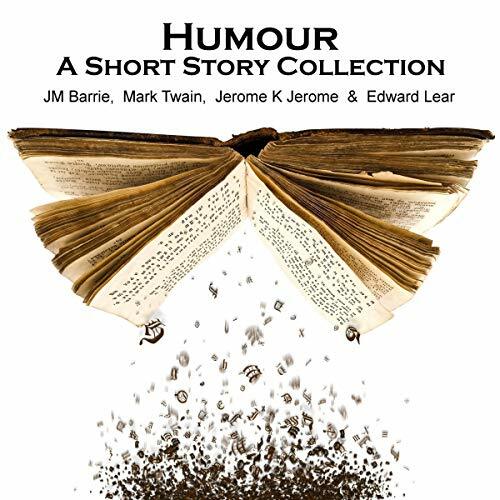 A Foggy Evening by A. J. Alan The Giraffe Problem by Barry Pain The Suicide Club by Robert Louis Stevenson The Dream by A. J. Alan The Inconsiderate Waiter by J. M. Barrie The 19 Club by A. J. Alan. 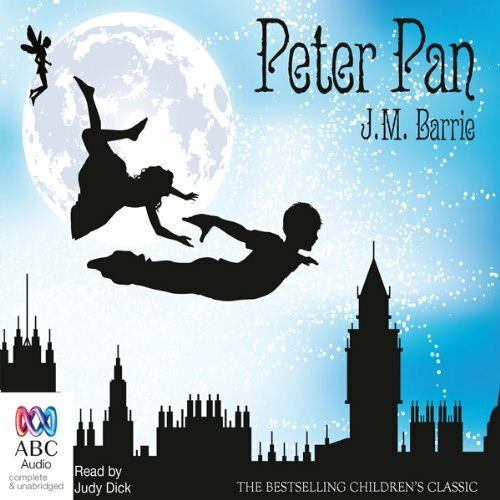 Join Peter, Wendy, John, Michael, and the Lost Boys in their amazing adventures in the Neverland, where children learn to fly, and never have to grow up. 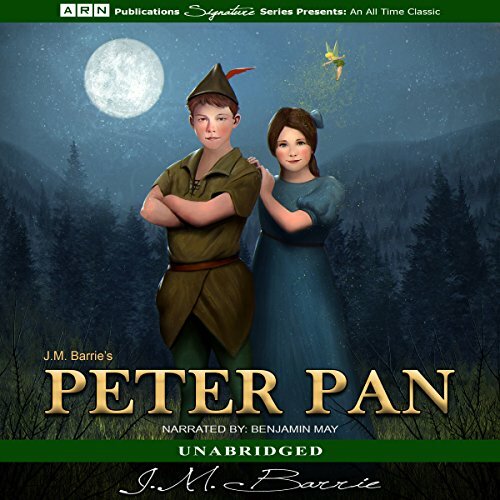 This modern recording of the beloved children’s classic will become a family treasure you’ll enjoy again and again. 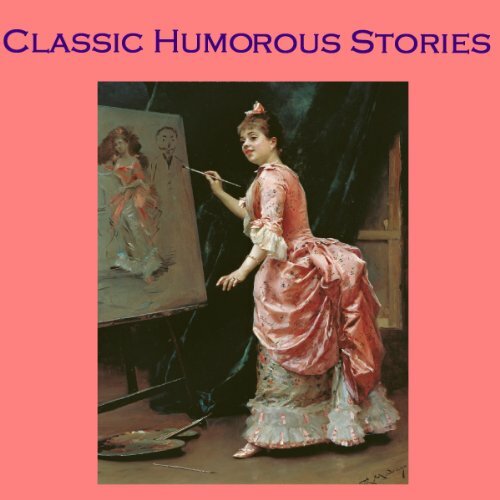 The Darling children of Bloomsbury have a secret. 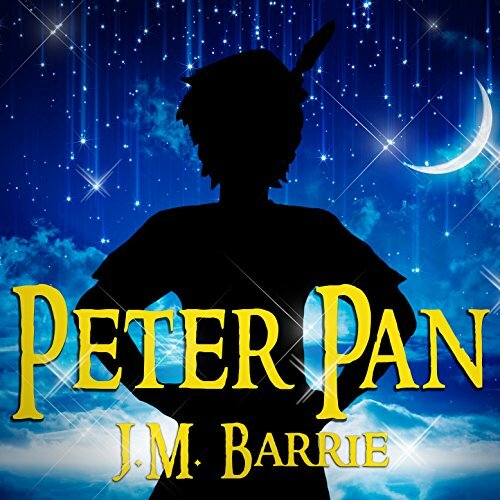 His name is Peter Pan, a mischievous night visitor who's somewhere "betwixt and between" a boy and a bird and who refuses to grow up. 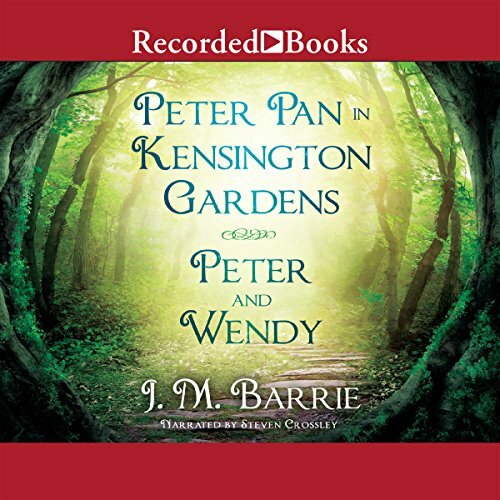 When Peter invites young Wendy and her two brothers to follow him back to his Neverland home, an adventure beyond any bedtime story unfolds. 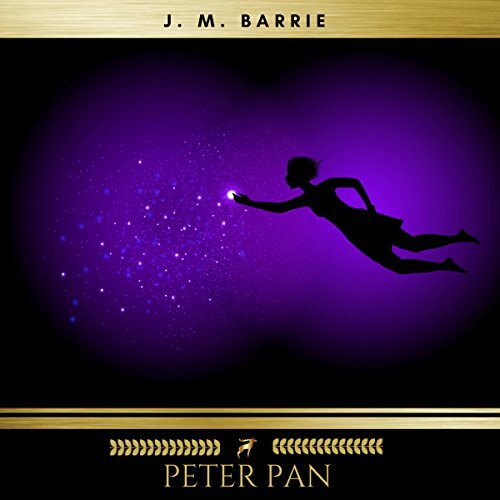 Peter Pan, the boy who never grows up, is a tale of a mischievous boy that can fly and spends his time on the small island of Neverland. 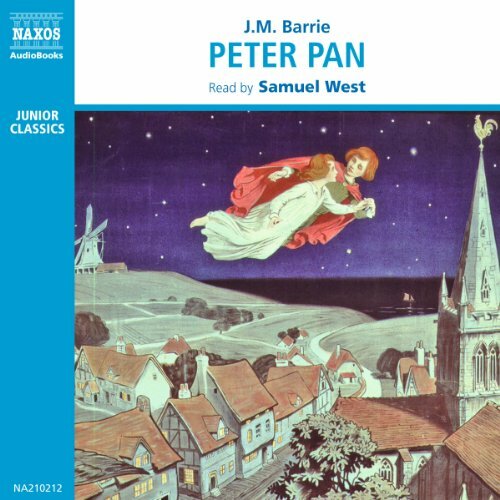 Some of the other characters from J. M. Barrie's classic novel include Peter's friends, Tinker Bell, Wendy, John, and Michael, and Peter's nemesis, Captain Hook. 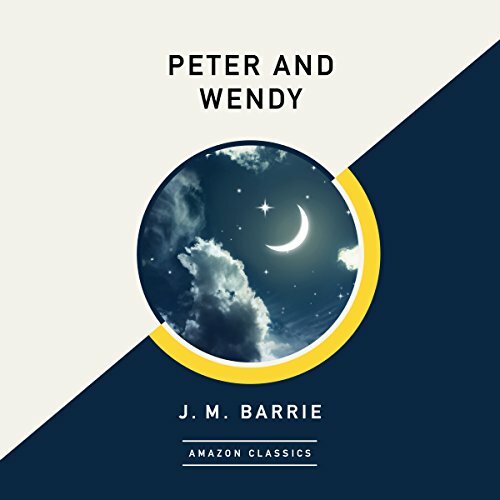 When Peter Pan and his fairy companion, Tinker Bell, fly in through the window of Wendy's nursery one night, it is the beginning of an adventure that whisks Wendy and her brothers, Michael and John, off to Neverland. 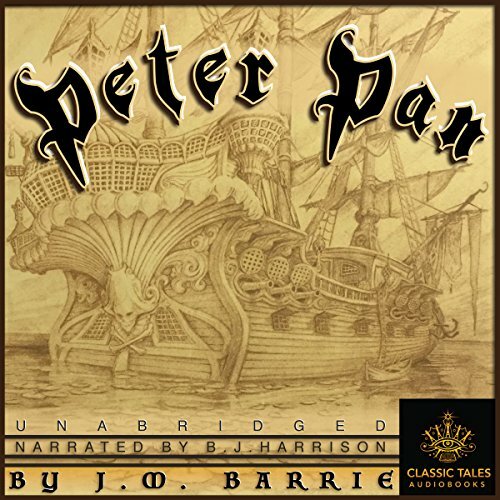 There, they will find mermaids, fairies, pirates led by the sinister Captain Hook, and the crocodile who bit off his leg - and still pursues him in hope of the rest! 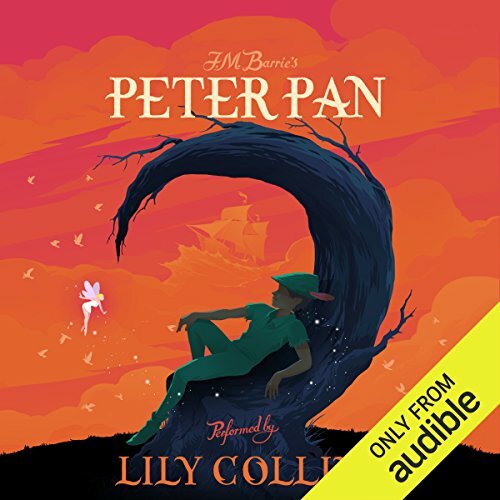 Second star to the right and straight on until morning...that's one way to get to Neverneverland. 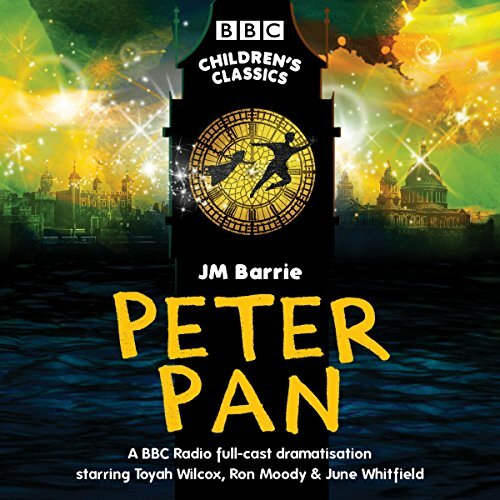 The other is through this unique full-cast performance, presented in exciting Radio Theatre style. 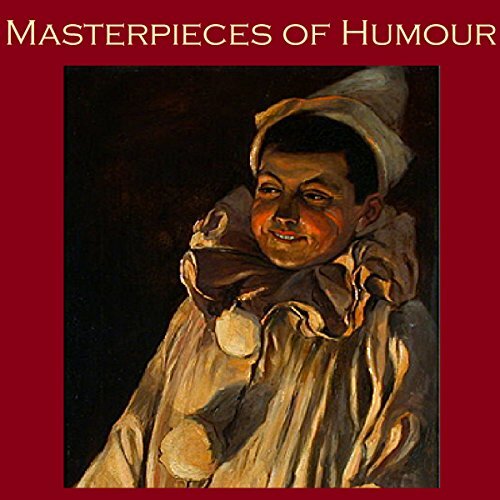 Fully restored and remastered, Heritage Media presents the greatest of vintage artists in classic dramas from English and Scottish Literature. Here is the legendary Ralph Richardson starring in ‘The Colonel's Daughter’, adapted from the original tale by Somerset Maugham and Ralph Richardson starring in 'Half an Hour' adapted from the original tale by J.M. 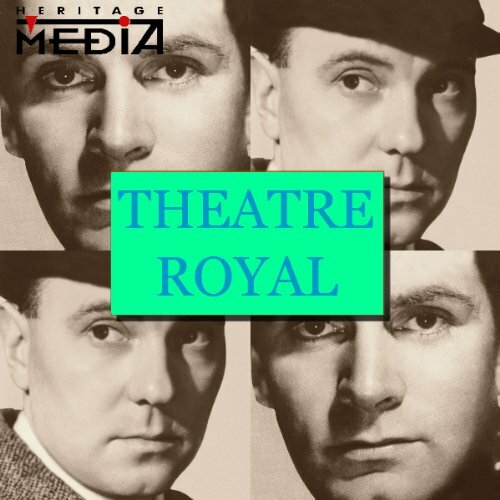 Barrie.Theatre Royal is a unique series of classic radio dramas produced in the 1950s by the late Harry Alan Towers.